When you’re ready for a night but you’d love to watch a movie, you don’t have to compromise quality for convenience. As more and more people have left the cable television market, great content hosts have emerged online. The very best places to watch high definition (HD) MP4 movies offer consistent streaming experiences, compatibility with multiple device types and operating systems, and an easy to use, easy to adopt user interface. 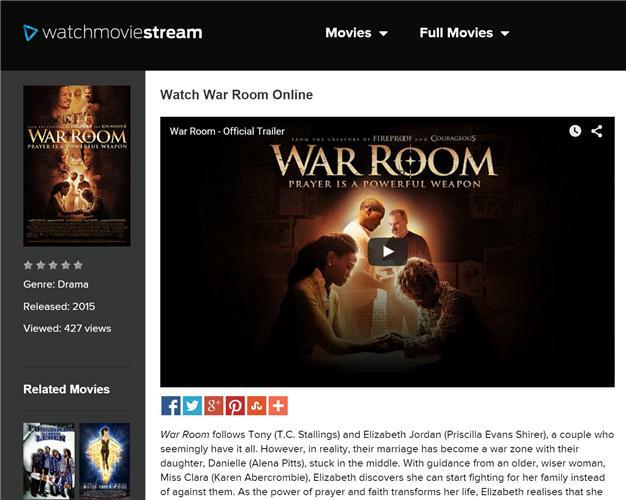 One of my favorite iterations of the HD MP4 movie sites, I enjoy the design and layout at watchmoviestream.com. Its functionality similar to other sites – it has a global search function, and separates movies and full movies into two different categories. Full movies include trailers. The quality is generally very good. The site offers a strong selection of movies in the public domain. That is unique, and a great resource for people looking for hard to find or older movies. The best part is that these movies are HD MP4, so quality doesn’t suffer! 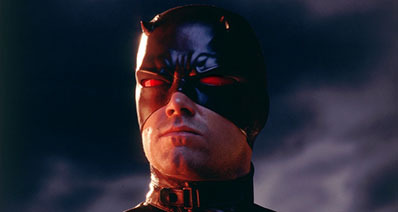 The movie’s detail page gives a synopsis of the film, often from the movie’s release package, a community reviews page, and related movie suggestions based on tags applied to each file. In addition, the in-browser embed of the movie itself is the easiest way for a user to start their HD MP4 movie experience, rather than having to scroll through a bunch of links that may or may not lead to active content. The people at WatchMovieStream have been effective getting new movies quickly, building up their library with content. After watching the latest HD MP4 movies, browse around some of the site’s more eclectic collection. IGLO Movies, a website developed, the company says, with ease of use and an ad-free environment in mind. Offering new and popular movies for streaming, IGLO is free and web browser based. It doesn’t require software or app download – everything takes place in the web browser itself. 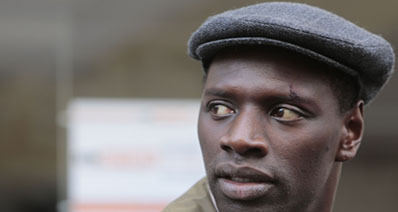 The front page offers large thumbnails of the movie marketing images. You might have an idea of what you want - IGLO Movies has a great search function for you. There’s the ability to page through movies based on their release year. The navigation bar allows you to drill into years back to 2013. Or you might need a browse before you settle on something. In which case, a click of the mouse opens up the movie’s details page. 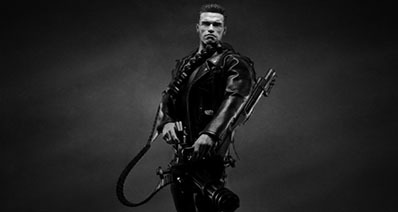 The details of the movie include the cast outline, the genre of the movie, and IGLO’s rating. It’s possible to share the movie directly from this page, using most of the social media platforms. To view the movie, the user simply clicks the “Watch Movie Now” link and is directed to the play page for the movie. IGLO shows movies in HD, as long as your computer or other playback device supports high definition. Alluc’s streamlined look is more than just a pretty face. Alluc is a step ahead of most of their competition, focusing on finding the right content. The ways people consume content will change, but the ability to manage big data will not change nearly as quickly. From the first page, the user is able to type in keywords for search, use the menu link on the top right to access deeper dive functions. For instance, the latest searches appears here, and so does the opportunity to click a button and go back in time to the old Alluc. The search bar in the middle of the screen allows the user to enter keywords and phrases in order to locate the movie they want to watch. Of course, if you have the title, just entering that into the search is enough to get you to the video you want. But let’s pretend that we forget the title for a moment, but we know it was a buddy cop movie from 1994. Alluc lets you search for the HD MP4 videos that are tagged to that key phrase with great speed and consistent uptime, and a clean and easy to use interface. 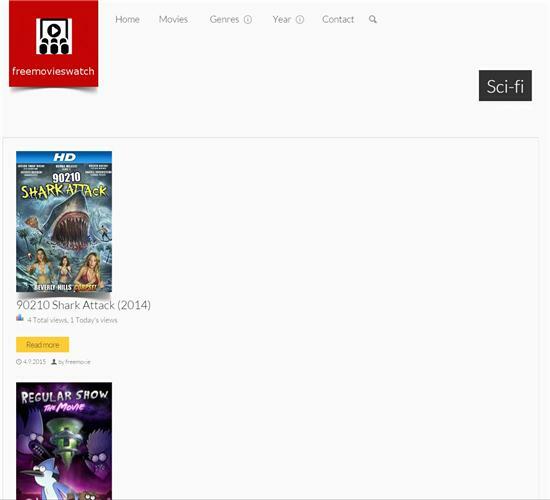 FreeFullMovies has a layout that showcases thumbnails of popular specific titles. Its thumbnails are still images from the movie itself, which is a neat and refreshing change. It offers a logical breakdown of the movies it has available by year and offers categorization options for browsing. The site has been around since 2008, and has one of the strongest followings on the internet because of its quality videos and its generally intuitive interface. After clicking a thumbnail, the user is taken to a clean and easy detail page. FreeFullMovies is true to their claim that layers of ads and malware won’t follow you around on their site. Security minded developers at the company have made the decision not to include the junk on their page. This is a very high-end decision and caters to people who have never watched an HD MP4 movie on their computer or their mobile device, as well as people who are highly technical and tired of cleaning up web junk after watching on some other sites. Anyone can quickly and easily get started with FreeFullMovies, and there is limited chance of infection after downloading their content. A slightly cooler and funkier site, but still clean and modern and easy to navigate, Wolow Tube gives users the opportunity to explore a huge database of HD MP4 movies. There’s no cost to stream video on Wolow, and there’s no limit to what you can stream or how often. In fact, Wolow offers very little hassle to get in the way of your search for HD MP4 movies for your at home movie night! You can even search and play back television shows right in your browser. There is no need to install specialized software or keep up with an app. 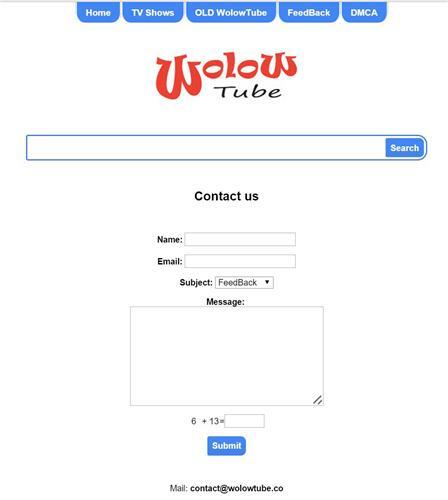 WolowTube is very easy to use, no matter what platform you are on, because it is a browser-developed piece of software. While most of Wolow’s competitors leverage ad sales in order to sustain their business, Wolow somehow manages their cash flows without the need for annoying and disruptive pop-up ads. JustMoviez is an HD MP4 movie aggregator. It searches the web for recent and popular movies. For users who are interested in finding movies to watch online, without paying a fee, JustMoviez is a great place to do just that. Various formats are available, from 480p up to high definition movies, and the user is able to choose what format to stream in. While hovering over one of the attractive movie poster like thumbnails on the front page gives you a quick view of the movie, clicking on the thumbnail of a film on the front page of JustMoviez will take you to an information page about the individual title. In addition to a title synopsis and rating, the details page shows the user links to stream the film. The links are each individually reviewed in terms of quality, and there’s no registration required in order to watch HP MP4 movies on JustMoviez. Not only does each title’s detail page have an IMDB-like section at the bottom, making it easy to learn about the cast, but it also has a comments board where a community of viewers can come together from all over the world and discuss a title. WatchSeries is a slightly different animal from the other pages reviewed here. For one thing, although it does host high definition MP4 files, they can be movies or television series. For those who are cutting the cord to cable TV, WatchSeries is a great place to look. These popular shows often can be found on pay services but why pay when it is available quickly and easily to preview at TubePlus, and once you’ve ensured you want the HD MP4 movie or television show, you can make that investment? Search on TubePlus is excellent, allowing for keyword searches. The returns are aggregated media, including television and movies. Clicking the thumbnail to enter the detail page for a movie or HD MP4 television show gives the user a very nice interface. Browsing through various episodes in a series is painless at the bottom of the screen. 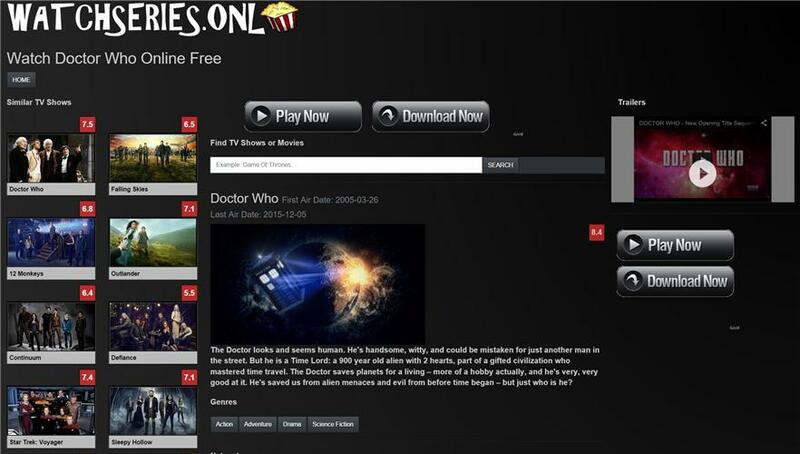 Trailers are even available for television shows and movies, and the Play and Download buttons are very visible and not confused with ads. Categorizations are tag based, which gives the user access to a wide variety of information about the film and can lead to a great recommendations bar on the left. Having basically the same beautiful, minimalist and modern structure that makes the websites in this genre easy to use and nice to experience, FreeMoviesWatch is a well-developed platform with a minimal library of movies. There are thumbnails on the front page allowing someone to browse through the most popular titles without knowing their names. There is a good breakdown of movies by year or genre. The site’s claim to fame is its ability to add the most current films the most quickly. If you’re looking for a source that is very on top of the content game, then FreeMoviesWatch is a good one. You can easily watch HD MP4 movies here as soon as they are released. There are a few things that could be improved about the interface. For instance, the one-column approach to layout works well on some devices, but either the responsive mechanism on the desktop site is broken or there needs to be a more economical and sane way for users to browse without having to scroll through tons of screen real estate to get to what they’re looking for. That said, the platform puts the streaming links on a movie title’s detail page above-the-fold, which is an offer most of the HD MP4 streaming movie sites are not offering. A very easy to search structure gives users who may not be that web-savvy a way to browse and view movies quickly and easily with no learning curve. 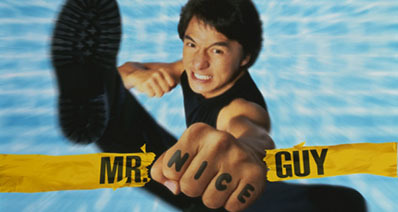 The thumbnails for the films are all marketing material from the movies, so users should be able to quickly and easily identify the HD MP4 movie they want to watch. Clicking on one of the thumbnails takes the user to the film’s detail page, as usual. This detail page is completely uncluttered by ads, which is a great plus. It’s also easy to get around, with one simple button that says “Watch Movie in HD”. A brief synopsis of the movie, links to related movies (categorized via tagging), trailers and an option for people in the community to provide movie reviews are all on the table at iMovieTube. FreeStreamingMovies is a good resource for the latest releases in HD MP4 movie format. The site is clean, easy to navigate, and incorporates thumbnails of the recent and popular movies it offers on its front page. FreeStreamingMovies has a good search function, but it offers limited category browsing options. This could be a downside for users who know they want to watch a high quality movie in HD MP4 format, but aren’t sure exactly what title they want to look at. Like most of the HD MP4 movie sites, clicking on the thumbnail of a title on the front page takes the user to a detail page about that particular movie. In the case of FreeStreamingMovies, the detail page is littered with ads. What is an uncluttered and streamlined front page turns into a distracting and complex mess on the detail side. While there is a “Sponsored Content” header, it’s perfunctory in the sense that users will have difficulty determining which buttons are ad and which are function buttons to view or download HD MP4 movies. Users can click one link to download the movie, and a different link to watch the HD MP4 movie, but there are mirrored buttons for these actions that are actually ad buttons. This could potentially lead to confusion on the part of less technical users. How to Download TED Talk on Mac (High Sierra), Windows, iPhone, Android, etc.